We can always count on Ben Affleck to bring something to the table with his rides, as he has quite a variety between his Hellcat, his Lexus and his old school Deville. 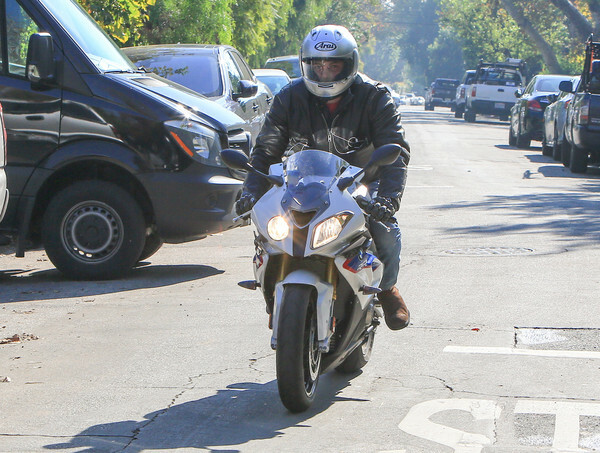 Now it seems as if Ben wanted to take a break from cars and take a chance with a sport bike. I vaguely remember seeing him on a bike in the past, but if I remember correctly is was more of a cafe racer. 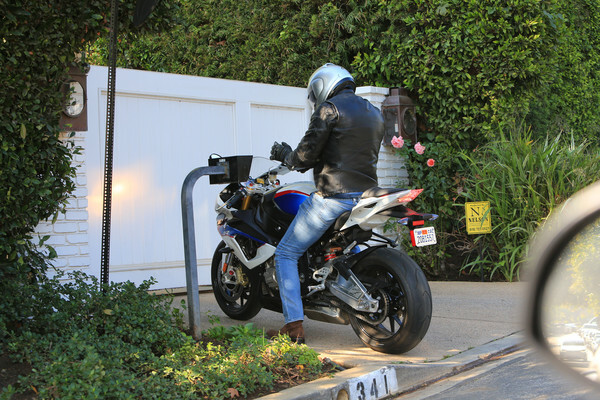 Either way, he’s recently been spotted on a new BMW 1000RR and that’s one hell of a bike. As someone who’s had a 1000 in Los Angeles, and also gotten in to an accident on said bike, I just want to say that I wish Ben luck! Driving any bike in Los Angeles is extremely dangerous, but especially one with that kind of power. In a recent video promoting a Seattle stop, Shawn Kemp calls out Macklemore’s Rolls Royce which we had only previously seen in some IG stories. Also, check that Ducati Scrambler in the background! American Pickers star, Mike Wolfe is seen here with his daughter, Charlie on her own motorcycle matching her dads Indian bike. Like father, like daughter! It looks like he’s teaching her well! MTV decides to bring back the Fantasy Factory for another season and by the looks of it I think the crew is going all in. If you recall, Drama picked up a Harley a few months back. Well, it looks like Rob talked him into jumping it into the foam pit. Looks like he’s living up the Young & Reckless life.